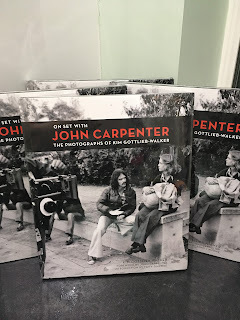 The book is listed on Amazon https://www.amazon.co.uk/Set-John-Carpenter-Kim-Gottlieb-Walker/dp/178329468X and guess what it's sold out, so we might have the last 4 remaining copies of the book, and they're shrinkwrapped ie never been touched by hand, fair or foul. 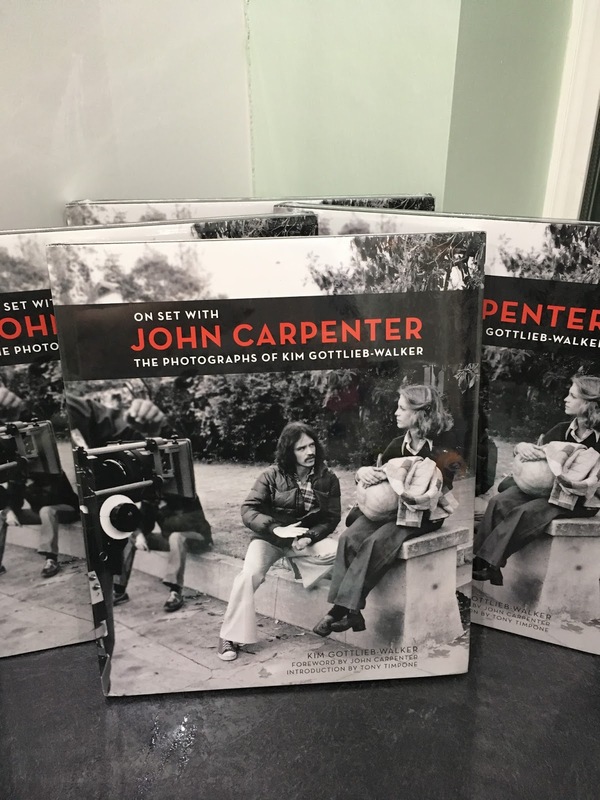 Thanks to Titan books for giving us the chance to give this amazing book away 4 times.. they retail at £24.99, we're not just talking some secret Santa tacky nonsense you know. GOOD LUCK TO EVERYONE!! 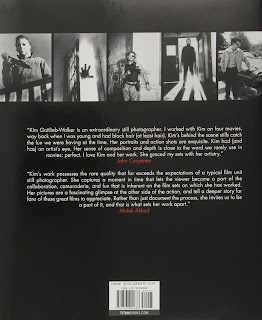 This book is amazing at £24.99, imagine how much more amazing it is when its £0.00, are you imagining?